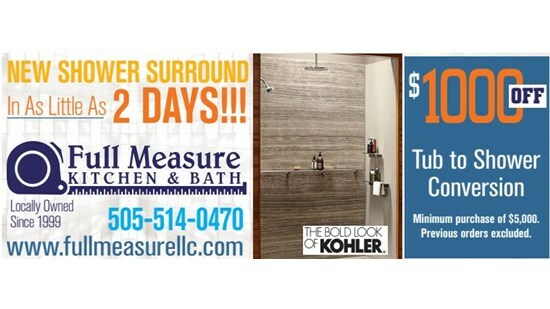 Full Measure Kitchen & Bath offers New Mexico bathroom remodeling and kitchen solutions for a beautiful, functional space at unbeatable prices! Why Choose Full Measure Kitchen & Bath? Full Measure Kitchen & Bath is the leading bathroom and kitchen remodeling company in New Mexico, and we offer fast, affordable services to update your home in style. For products that offer the perfect blend of beauty and industry-leading technology, Full Measure Kitchen & Bath is the first choice in the region. 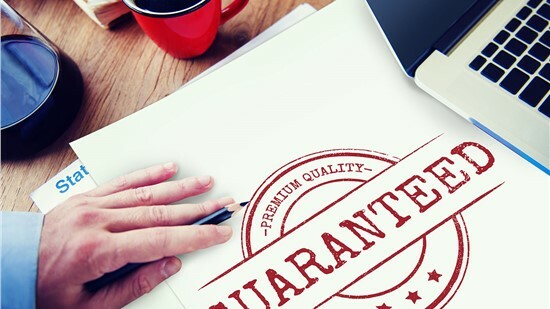 Get industry-leading design solutions to create the perfect upgrades for your needs and budget! If you can dream it, we can build it! We offer no-mess, no-stress remodeling services for all your kitchen and bath needs provided by experienced, highly skilled professionals. Choose from a wide selection of affordable, long-lasting bathtub replacements to enhance the beauty of your home. Walk-in tubs offer the best in secure features and unmatched style for you to regain your bathing independence. We offer affordable shower replacements designed with top-notch materials for a one-of-a-kind bath you’ll love. 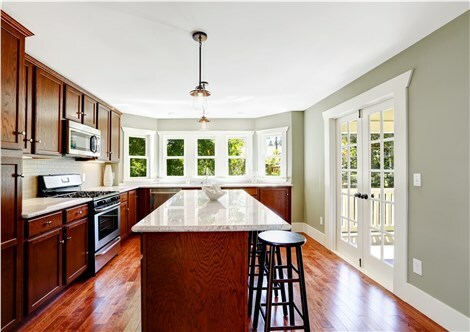 Give your kitchen new life with countertops, flooring options, and full-service renovation solutions! Update your kitchen with cabinet refacing to give your space a fresh, new look without changing its structure.